Creating amazing websites with either custom web design or website themes! You'll want the very best for your new website. That's why you need to choose an experienced web design company with a proven track record. For over 20 years Globalgraphics has been designing and building website solutions for businesses in Birmingham, the West Midlands and across the UK. We know what makes a website amazing, and we want your new website to be too! Whatever website you have in mind, we can offer you a solution that perfectly matches both your budget and timescale. When you choose our custom web design service we'll work closely with you to create a website that is designed to your exact requirements. Or you may prefer for us to create your new website using a specific website theme that you like. Whether you choose custom design or a website theme, we'll deliver you with a superb looking website! Website Theme Design Or we can design your website using a Website Theme that you like! Mobile Responsitivity Of course, your new website will be fully responsive on handheld and tablet devices. Full Control of Content Your website will be integrated with easy to use content management systems. SEO Friendly Your website will be built to be Search Engine Friendly. When you choose Globalgraphics you choose one of the leading website design coampanies! 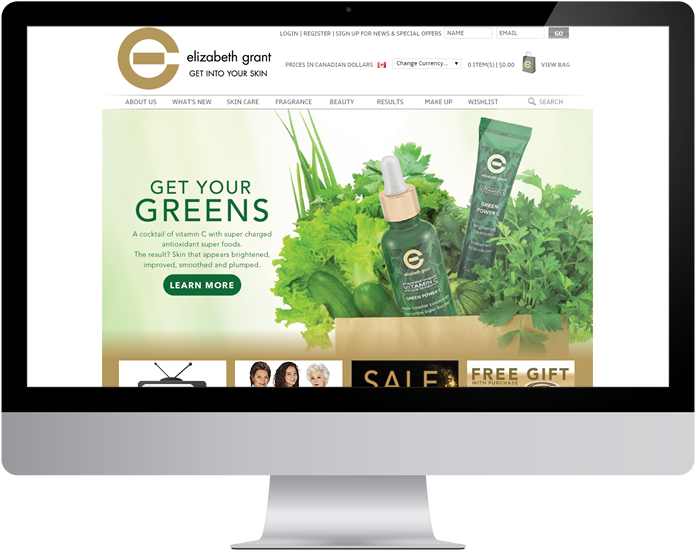 Our main objective is for you to be completely satisfied with the website that we design and build for you. That's why our friendly staff will work closely with you throughout your web design project to ensure that we design and build the exact website that you want. Once built, your new website will be checked and tested to make sure it functions perfectly and is browser compatible. We'll then arrange a convenient time and date for you to undertake some training with us on how to keep your website content updated. Of course we'll also be there for you when your new website launches! To give you peace of mind, we'll provide you with free website hosting and technical support. We can also assist you with all of your on-line marketing needs to get your website into the spotlight. Why not find out more about us? Our on-line portfolio has a superb selection of web design work that we already done for customers. You can also read some of the very kind words that customers have said about us in our Testimonials section. Alternatively, complete the form below and we'll be in touch as soon as possible.